Feeling depressed about the Trump inauguration? We have just the thing! Register for GOV’s Annual Tournament, taking place March 25-26, 2017! 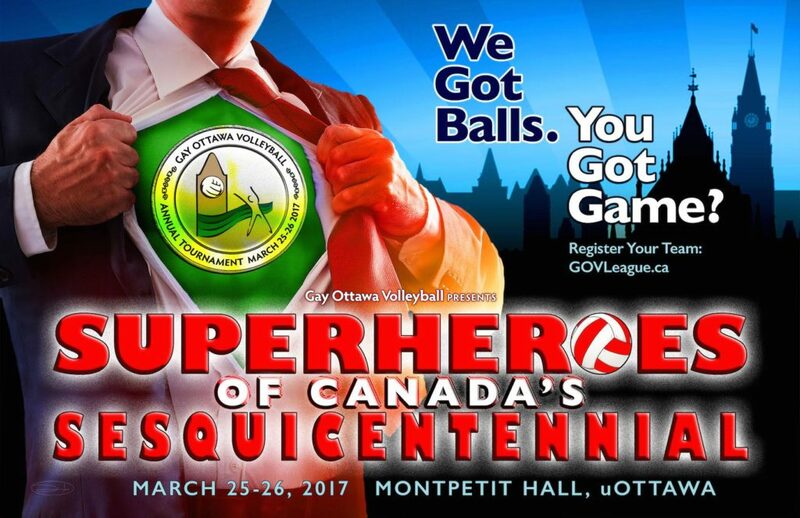 The Superheroes of Canada’s Sesquicentennial will be descending upon Ottawa to help celebrate Canada’s 150th Birthday, and play a bit of volleyball too! Don your best superhero tights and join us! Registration opens this Sunday January 22 at midnight! Take advantage of the early bird registration fee of $725! 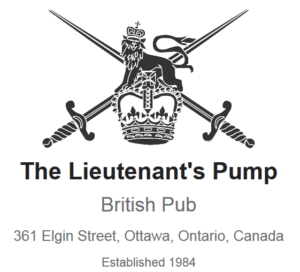 Spots fill up fast, so get your team organized and visit the tournament registration page!